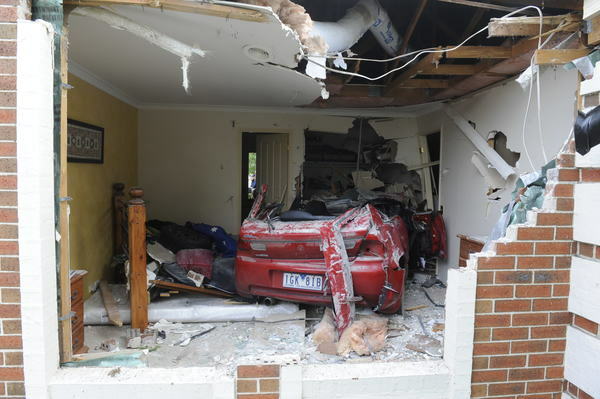 A Cranbourne North man is in a stable condition after ploughing his car into a family home in Narre Warren South on Monday April 9. 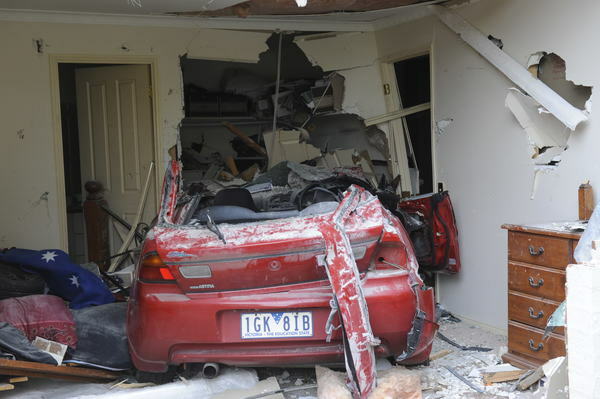 Police allege the driver, a man aged in 40s, lost control of his car along The Promenade before crashing into an unoccupied master bedroom shortly before 7.30am. The man was trapped for a short time before being freed and taken to Dandenong hospital in a stable condition with chest injuries and grazes. CCTV has emerged from a neighbour’s home, showing a Mazda sedan hitting the curb and taking out part of a fence before launching into the air and coming to rest on the bed. The owner of the house, Jamie Moroney has spoken of his shock saying he had left for work just minutes before the accident. 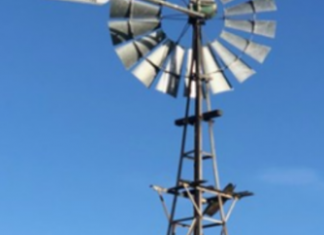 Neighbour Chris Hyde heard the “whoosh” of a car as it “barrelled” down The Promenade apparently well above the 40 km/h speed limit. 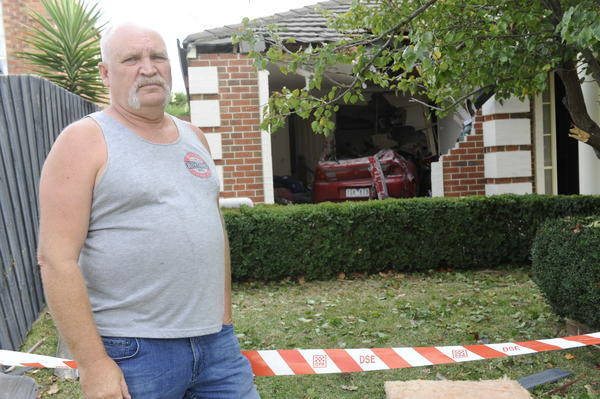 He said it was only six months ago that an out-of-control car veered over the kerb and crashed into the Moroney’s brick letterbox. Police will investigate the cause of the collision and conduct a licence review.